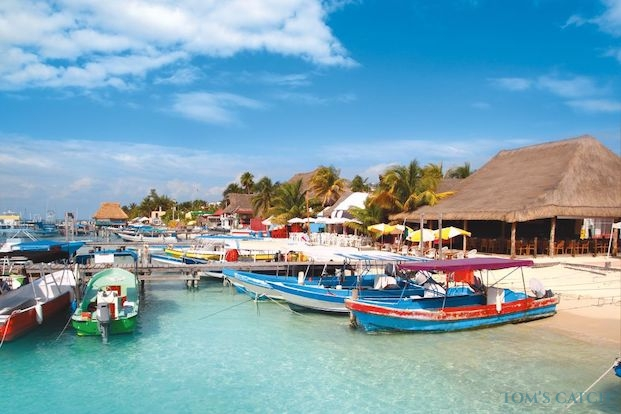 Cancun is in the northeastern Yucatán Peninsula of Mexico. 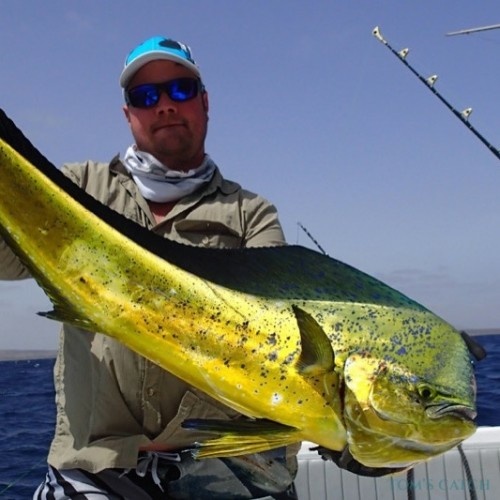 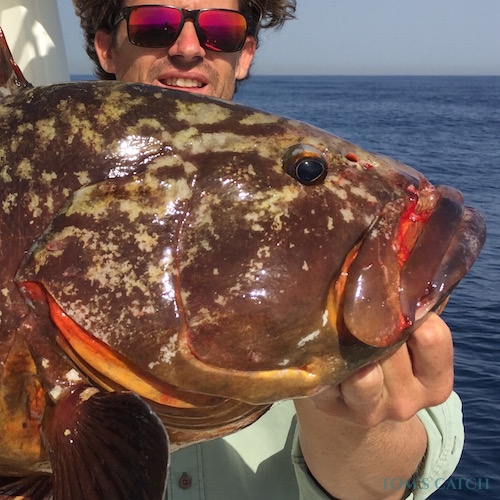 Not only is it renowned for its all-inclusive five star resorts, stunning white sand beaches and extravagant nightlife, it also offers a great fishing destination with outstanding inshore and offshore conditions. 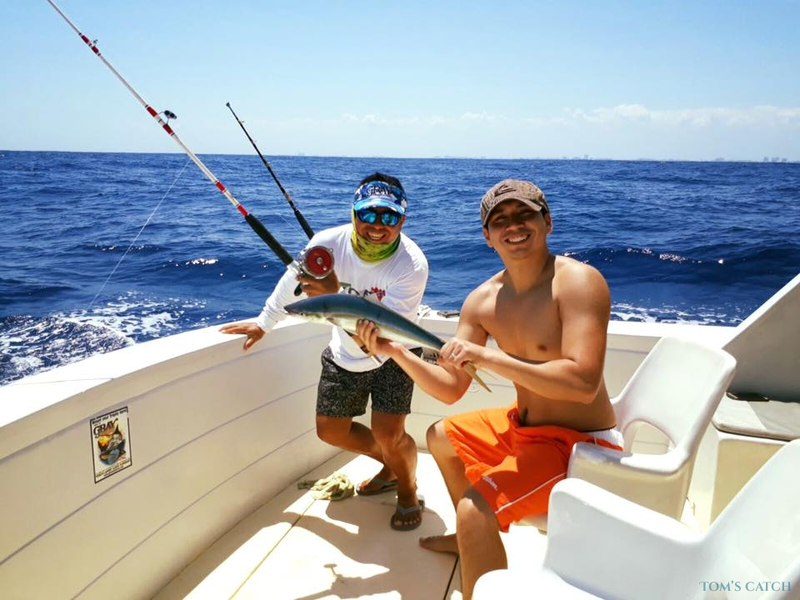 That’s why thousands of tourists head to Mexico to go fishing in Cancun: for offshore fishing it is one of the best places for Billfish, tuna, wahoo and Mahi Mahi. 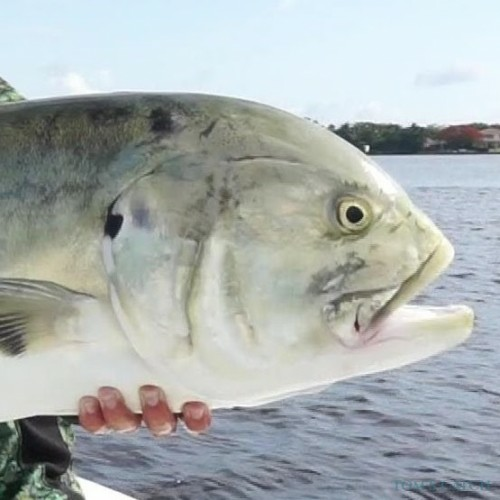 Whilst Bonefish, Jack Crevalle, Tarpon, Permit and Snook are the top species when inshore fishing. 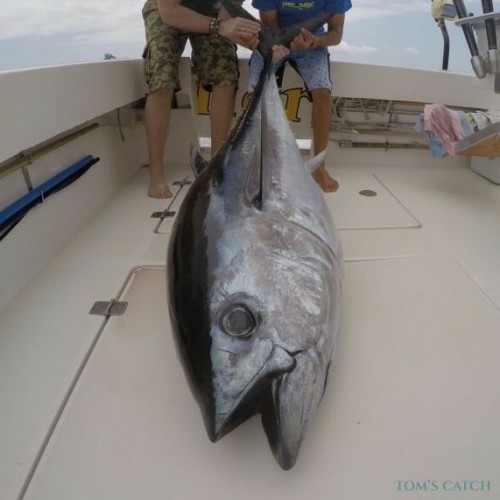 This abundance of fish species is due to the deep water channel just off the Yucatan coast, which narrows into a gulf stream as it passes by on its journey Northward. 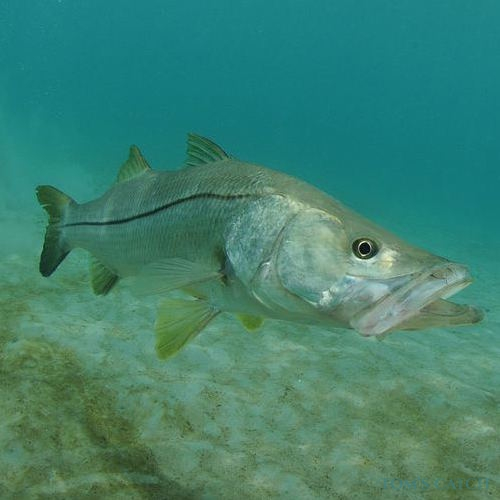 This, therefore creates a ‘funneling’ effect that causes an upwelling, with the baitfish and their predators close behind! 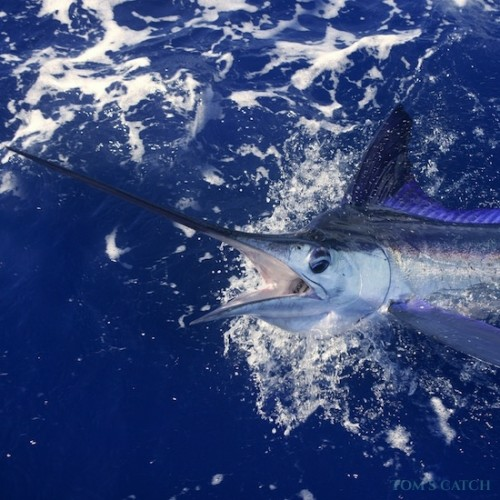 Most charter boats will begin trolling shortly after leaving the marina area, before heading off to visit the best spots, depending on the season, for Dorado, sailfish, Wahoo or Marlin. 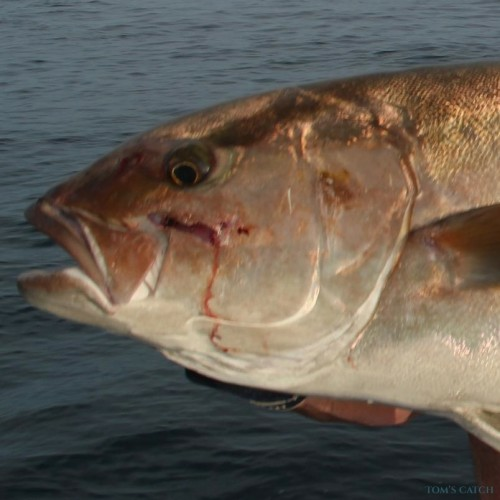 Bottom fishing can also be very productive, often becoming the fishing technique of choice in the winter. 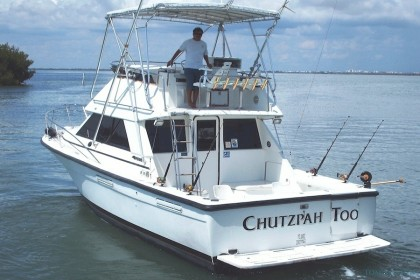 The best offshore fishing often takes place around 15 to 35 miles off coast. 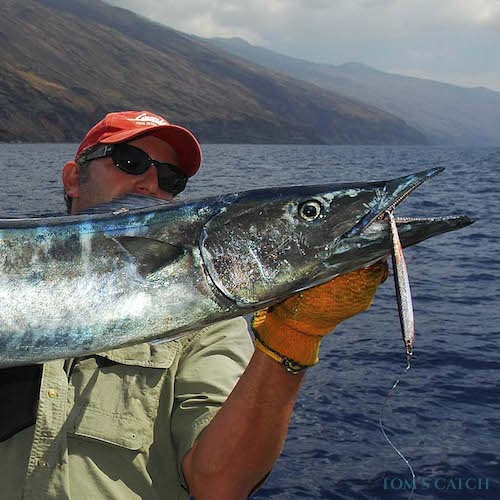 Meaning that longer charter trips are highly recommended, especially for those who have their sights set on the likes of the Billfish! 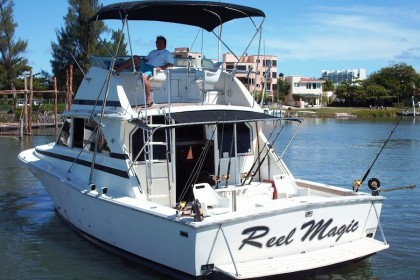 Most deep sea fishing charters in the Riviera Maya troll with live bait such as Bonito or Blue Runners. 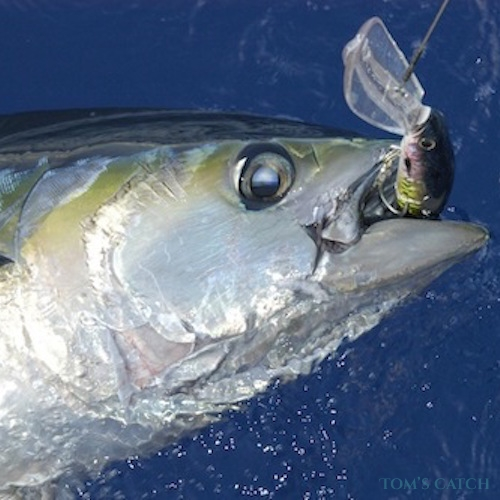 Although dead Ballyhoos, cut bait and artificial lures with skirts and teasers are also very popular. 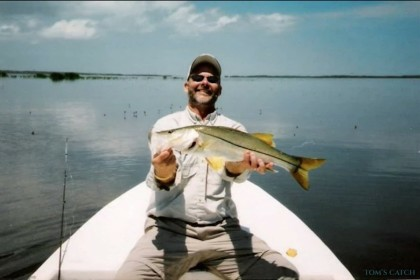 Inshore, Isla Mujeres and the Isla Blanca pride themselves with some of the best fishing in the world, mostly for Bonefish, Tarpon, Permit, and Snook.The Isla Blanca Lagoon is a twelve mile stretch of grassy, mud and sand flats that create the perfect condition for light tackle and fly fishing, whilst closer to home, the Nichupté Lagoon has great conditions for big Permit and is a hotspot for Cancun flats fishing. 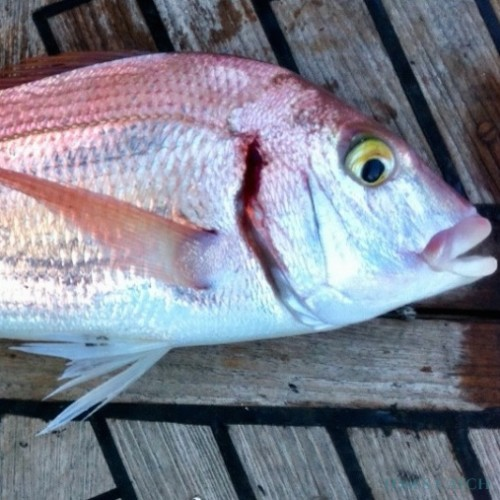 Anglers who want to try some surf fishing should invest in shrimp and squid for the best bite from the local Snappers and Permit. 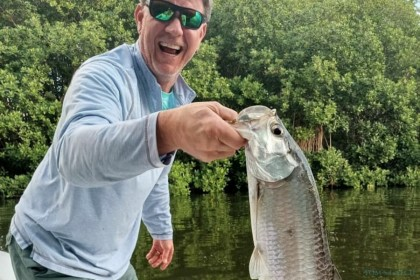 Isla Mujeres, Isla Blanca and the Nichupté Lagoon are the best spots to attract all kinds of inshore predators with artificials like Poppers, stickbait, jigs and spinners. 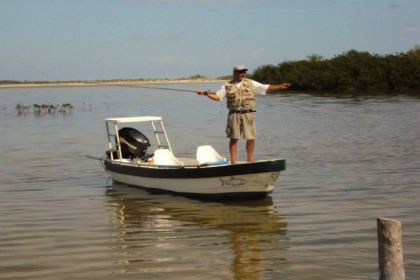 The mud and sand flats of Cancun are also ideal places for fly fishing. 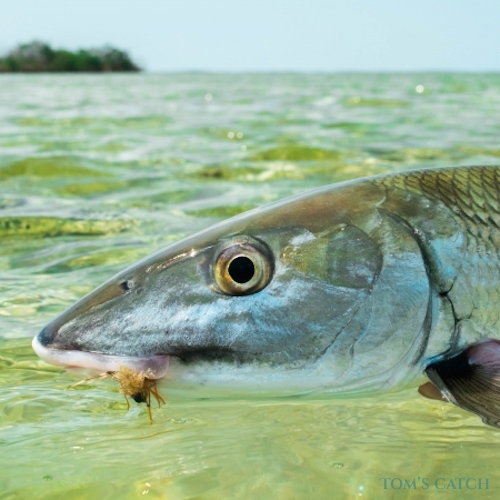 Fans can target Tarpon, Jack Crevalle, Permit and Bonefish in these stunning crystal clear waters. 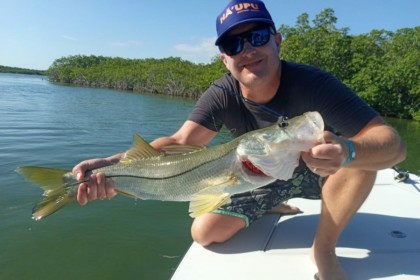 June: Marlin, Sailfish, Permit, Snook, Tarpon, Trout, Wahoo, Dorado, Barracuda, Snapper, Grouper, Bonefish, Permit, Tarpon, Snook, Jack Crevalle. 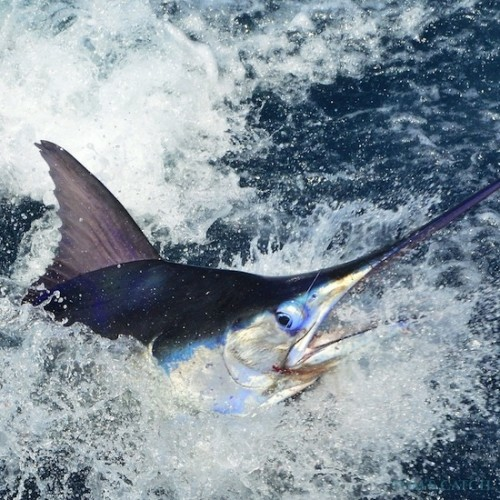 July: White & Blue Marlin, Sailfish, Tuna, Wahoo, Dorado, Barracuda, Snapper, Grouper, Bonefish, Permit, Tarpon, Snook, Jack Crevalle. 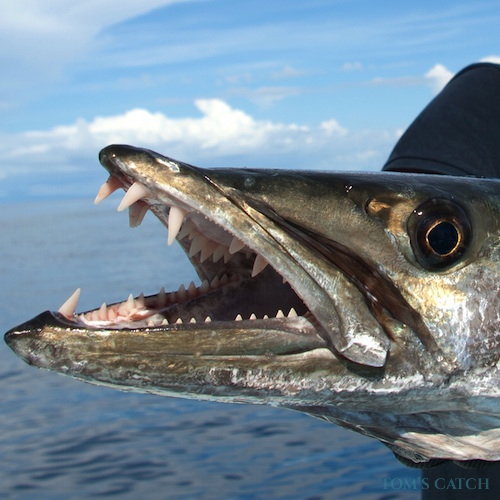 August: Sailfish, Tuna, Mackerel, Wahoo, Barracuda, Snapper, Grouper, Bonefish, Permit, Tarpon, Snook, Jack Crevalle. 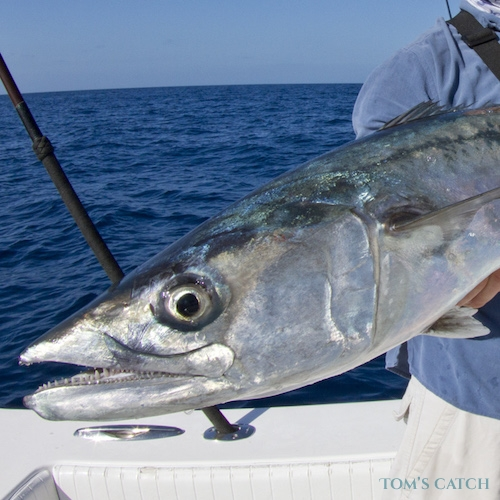 September: Sailfish, Tuna, Yellowtail, Wahoo, Barracuda, King Mackerel, Grouper, Permit, Tarpon, Snook, Jack Crevalle. 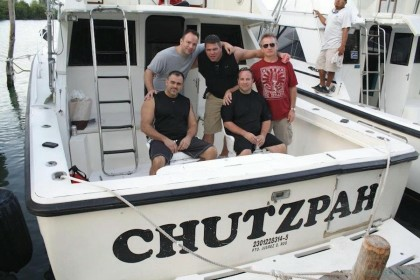 The range of options for tourists of all ages that Cancun offers, go beyond your imagination. 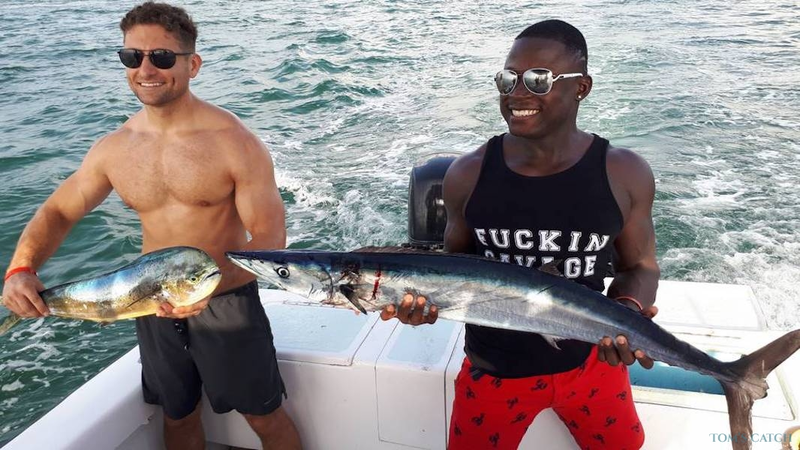 There's more than fishing in Cancun. 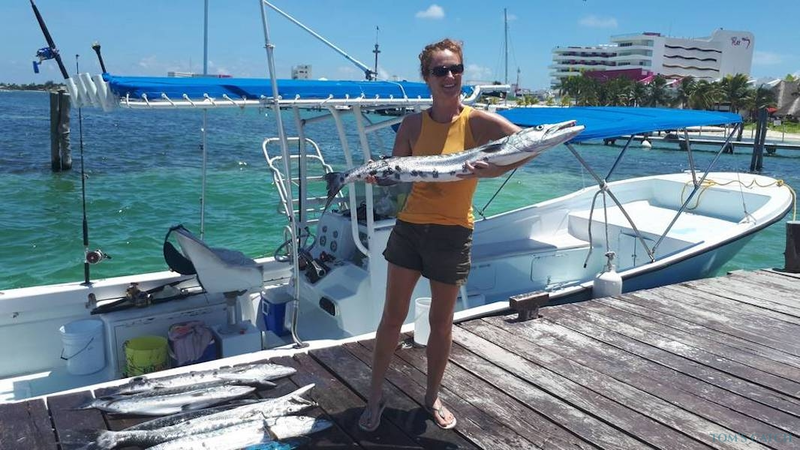 Ranging from diving & its underwater museum, exploring the ruins of Cozumel or the El Rey Ruins in Cancun, its trendy nightlife to golf, shopping, the premier spa destinations and much much more. 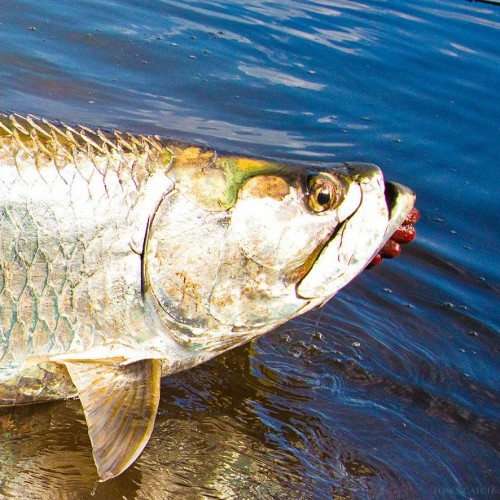 Draw up an action-packed itinerary for your vacation in this intriguing city. 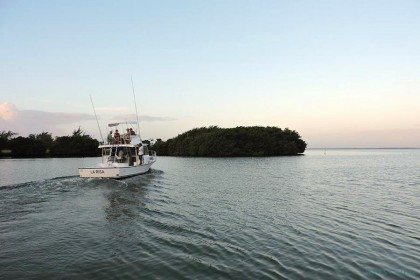 Book your hotel in the Zona Hotelera, this is a narrow strip between the Nichupté lagoon and the Caribbean Sea. 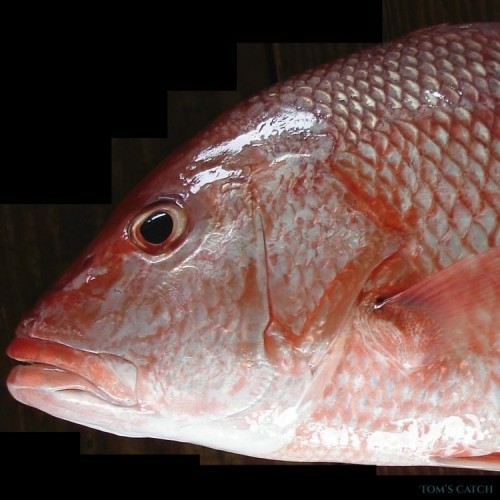 Your kids will love visiting the Acuario Interactivo where they can swim with the fish. 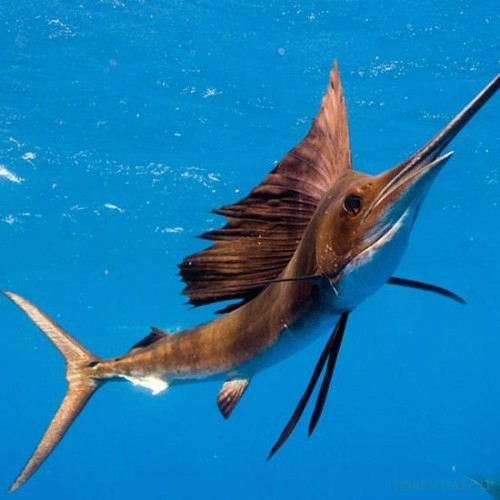 Don't miss great beaches like Playa del Carmen, Playa Tortugas and Playa Delfines with plenty of restaurants.